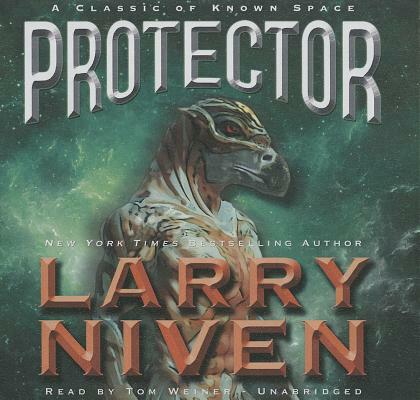 This Hugo-nominated work is a classic of Niven's Known Space saga.Phssthpok the Pak had been traveling for most of his thirty-two thousand years. His mission was to save, develop, and protect the group of Pak breeders sent out into space some two and a half million years before.Brennan was a Belter, the product of a fiercely independent, somewhat anarchic society living in, on, and around an outer asteroid belt. The Belters were rebels, one and all, and Brennan was a smuggler. The Belt worlds had been tracking the Pak ship for days, and Brennan figured to meet that ship first.He was never seen again--at least not by those alive at the time.